All we are asking is when you buy anything online you click on our easy find raising page to do it. It is simple, if you register with EasyFundraising and every time you shop online using the link the company you are shopping with will donate money to us as a commission for sending you there. The following video explains how it works and what you need to do. There really is no catch; companies who trade on the internet need to get their brand noticed and and this is an effective way of them placing their brands. Sign up by selecting join us from the EasyFund Raising page and then when you shop use the app. You can even download a reminder, so when you go to shop, your phone of laptop with remind you to use EasyFunder. Download the Reminder here. Apart from shop and raise money for us, you can get your friends and family to do the same and even better still get your employers to do it. If a company buys goods online, just think how much they could raise if they did all their ordering through EasyFunding? 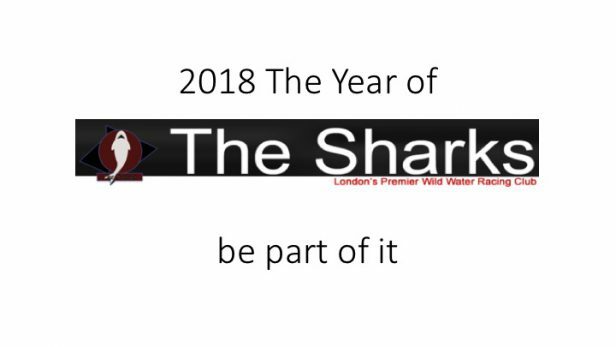 This can make all the difference to The Sharks, we aim to keep costs down and provide opportunities for all and just doing this very simple thing can help us make The Sharks the greatest Club ever!